Free winter update now available for Android on Google Play! You can now download the new winter update on Google Play! 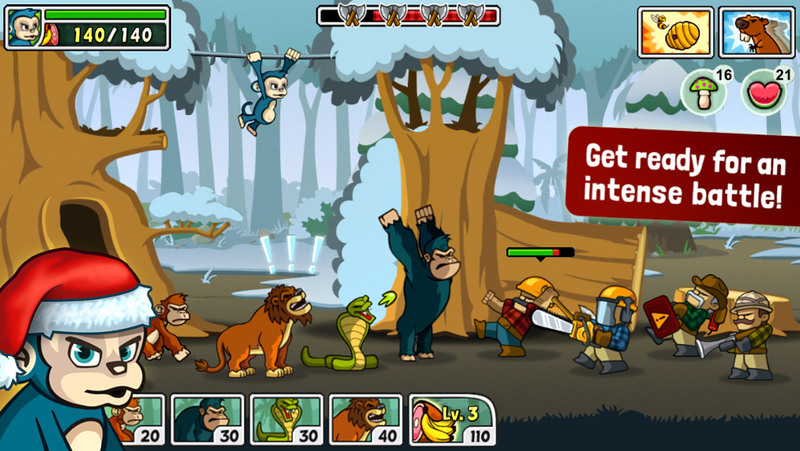 Travel to the North Pole and defend the forest in 115 new levels! Destroy more factories, defeat new enemies, rescue and unlock the Snowtail Leopard, discover the Freezing Snowballs and much more! Enjoy and have fun! A new continent to explore with 115 new levels. New animal: The Snowtail Leopard. New epic animal skill unlock: Ice Claw. Daily Bonus days increased from 30 to 200. Screenshot from the new free holiday winter update for Lumberwhack Android version. A look on the new in-game gallery section from the latest free update of Lumberwhack. 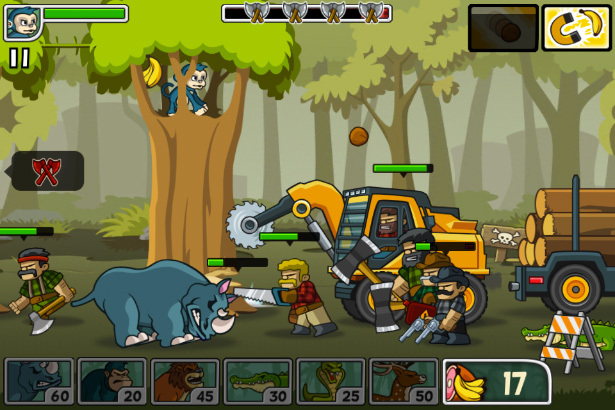 Showing detailed description, stats and progress of all enemies defeated. 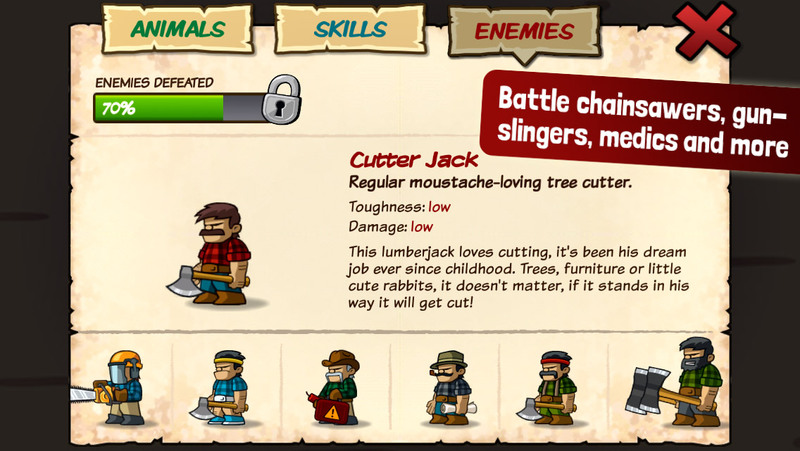 The new gallery section in the free castle defense game lumberwhack. Lumberwhack Free for a limited time! 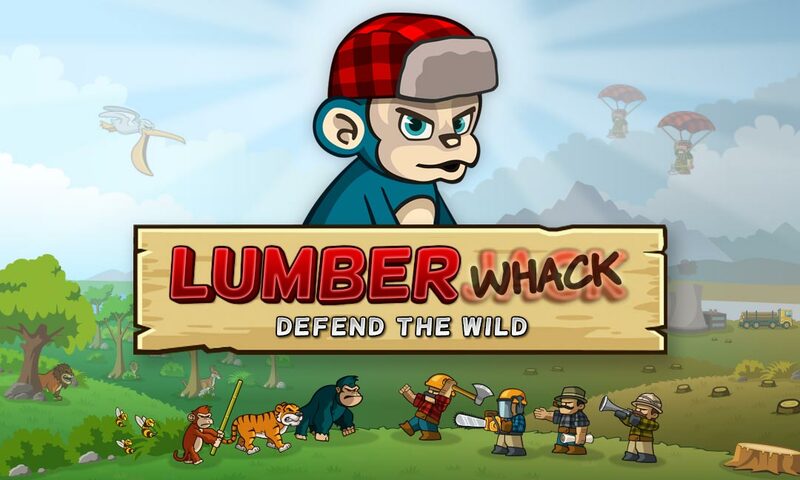 Castle Defense game Lumberwhack: Defend the Wild version 1.4.4 was just released and will be available for FREE on the iTunes App Store for a limited time! 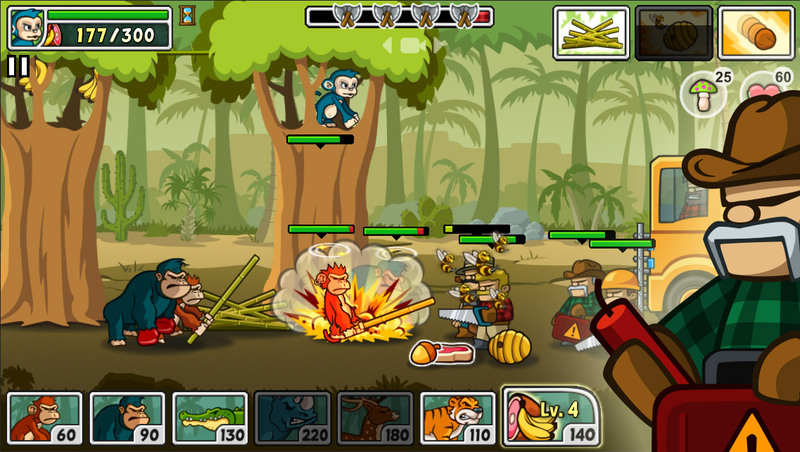 Your allied animals are waiting for you to take charge and to show them the ultimate defense strategy! 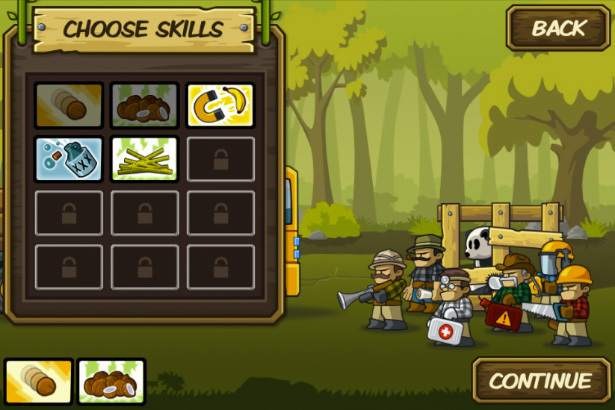 As a preparation for the upcoming Android release Lumberwhack: Defend the Wild‘s game-play trailer has been updated! A lot of improvements have been added to this strategy and action-defense game since the first trailer was created, so I felt it was necessary to update the video a bit. Some of the new content, like for example the animal unlock features are not showcased in the trailer, perhaps I will add it later on. Check it out and please support by sharing it around! Lumberwhack will soon be available for free on Android. Including Google Play Store, Samsung Apps and Amazon. Vote for Koloss Interactive at Indies Crash E3 to give me the opportunity to visit the E3 Expo, -the world’s premier trade show for computer and video games. It would be a great experience and an amazing opportunity to show off my upcoming side-scrolling defense game Lumberwhack.